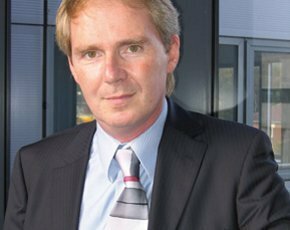 Professor Sir Nigel Shadbolt is a Professor of Artificial Intelligence at the University of Southampton. He is chairman and co-founder, with Sir Tim Berners-Lee of the Open Data Institute (ODI). Launched in December 2012, the ODI focuses on unlocking supply and stimulating demand for open data. Shadbolt is also an advisor to the UK government on how to transform public access to government information, including the Data.gov.uk site. He sits on the Public Sector Transparency Board responsible for setting open data strategy across the public sector.